Preschool children need community helpers lesson plans so that they can learn about the world around them and how various people contribute to it. This gives them the chance to learn how the world works together and that each individual counts. It also teaches them about steps that are included in various processes. This particular lesson plan focuses on food safety and the steps it takes to make a meal. Students will watch and learn as those that work in the food industry prepare food and then have a hands on experience of their own. To begin this lesson, ask students to think about when their parents cook at home. Below are some questions to ask the students. Do the students help their parents cook? Do they (the child or parent) wash their hands or wear gloves when touching food? Do the children help their parents to clean dishes so that they are clean when they use them again? Why is it important to keep the kitchen clean? Do children ever pick up food they have dropped on the floor and eat it? Discuss these questions with the children to be sure that they understand the general concept of food safety. Then move on to the activity in this lesson plan. Preschool lesson plans on community helpers often include field trips so that children can get a first hand experience of what the community helpers do. In that respect, this lesson plan is no different. Begin by calling your local pizza place. Many places like Pizza Hut will be willing to participate in this program. 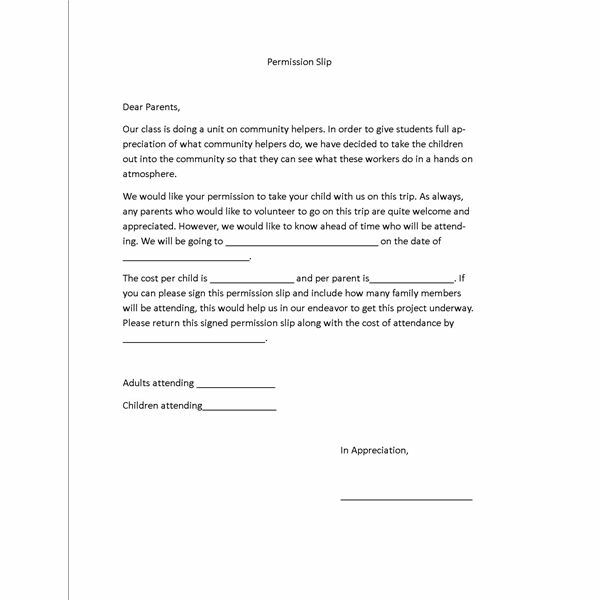 Once you decide on the place and date of the trip, send home the permission slip to parents so that they know what is going on and may participate if they like. One way to prepare the students for this trip is to discuss food safety with them and do a manners lesson plan so that students can "show off" their table manners. Children can go to the pizza place and watch as the cooks and cutters make, cut and serve the pizzas. Be sure to talk to the manager and ask if the workers or the manager can explain each step so that the children can have a firm grasp on food safety. Once the children watch the entire process, you should have prearranged for them to be able to make their own personal pan pizzas. Students should follow all the food safety guidelines as they do this. Make sure to touch on the following topics with the children. Work areas in the kitchen should always be kept clean. Hands should be washed before touching any food product. Hair should be neatly tied back to avoid it getting in the food. Each measuring process can be discussed to explain why certain amounts were used. When things like pepperoni or sausage are placed on the pizza, help students to count it out to brush up on math skills. Once students have complete their pizzas, allow them to simply enjoy their meal as they show off their good table manners! Follow up this lesson plan by doing food lesson plans so that students can practice their food safety as part of their preschool community helpers lesson plans. Have them make snacks for other classrooms and pass them out so that they too can be community helpers!